Parco Nazionale Val Grande was founded in 1992. 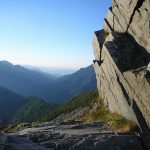 It is a territory of about 15,000 hectares surrounded by mountains, between Lake Maggiore, Valle Vigezzo, Val Cannobina and Ossola. 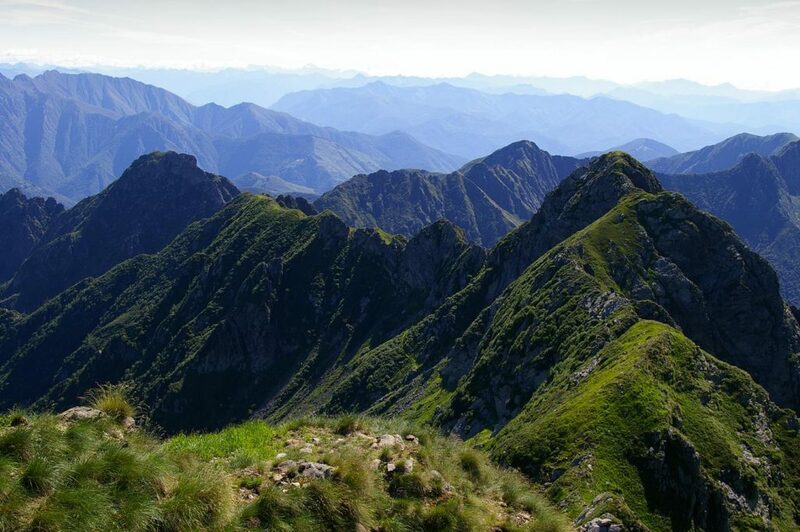 It is Italy’s largest wilderness area that has still preserved its environmental integrity. 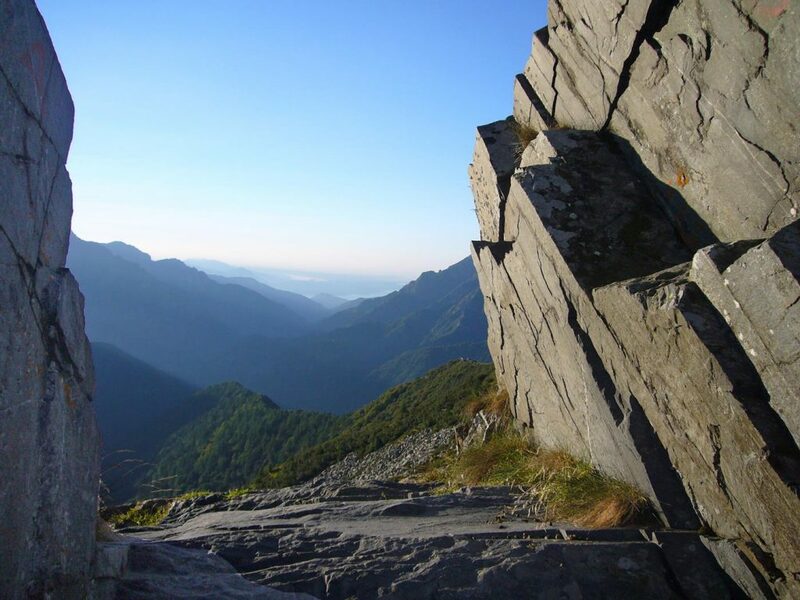 Valle Vigezzo – through Val Loana– is one of the main access points to Parco Nazionale Val Grande. Val Grande is surrounded by harsh mountains and it is accessible only on foot: wild nature has been reigning here for more than 40 years. It was once inhabited by people whose main activities were summer alpine grazing and wood cutting, but they abandoned the valley more than 40 years ago. Nowadays this valley is totally uninhabited. 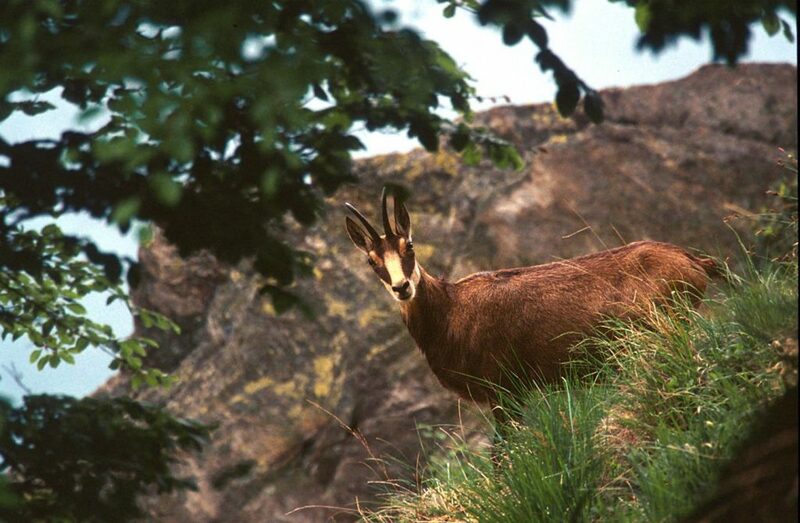 The lush vegetation is one of the main attractions of the Park, not to mention its rich fauna: chamois, roe deer, foxes, deer, eagles can be seen there. Spring, Summer and the first weeks of Autumn are the best months to visit the national park. 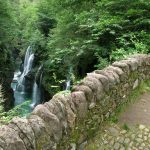 Some trails can be difficult; that is why hikers, who do not know this territory, should go along the trails with great caution, led by expert guides. 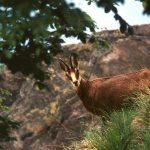 In the area of Parco Nazionale della Val Grande the animals are protected, do not disturb them and respect their habitat. Remember you are a guest in a special place! There are Information Centres situated in the villages surrounding the park (among whom the one in Buttogno hamlet of Santa Maria Maggiore). They offer an opportunity to discover and approach Val Grande. Centro Visite del Parco Val Grande is situated in the centre of Buttogno, not far from casa Simonis, a jewel of 18th century architecture. 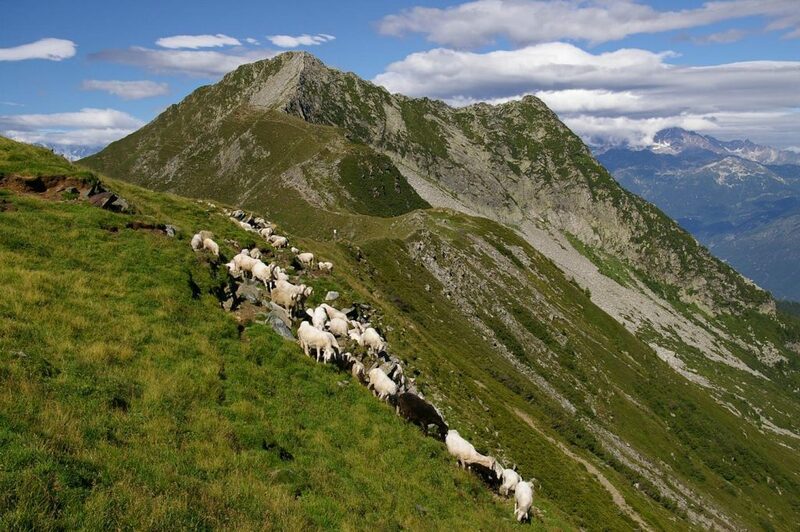 Nowadays it hosts temporary exhibitions concerning the alpine territory. The seat of Centro Visite is an ancient rural building that was once an inn. 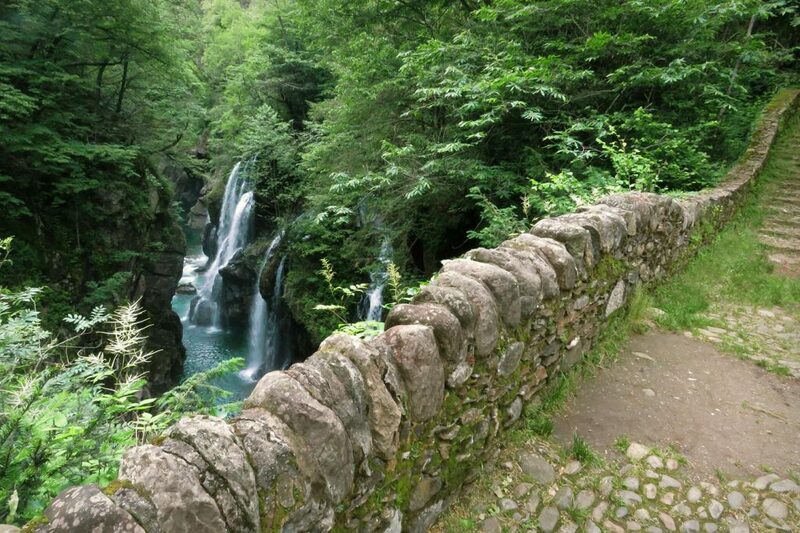 It was opened in 2003 by Parco Nazionale Val Grande. 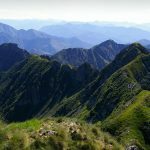 Parco Val Grande is wild and inaccessible; some of the trails are difficult and not marked that is why hikers should go along the trails with great caution, led by expert guides. Contact here the Official Guides of the park, alpine guides or naturalistic guides. Val Grande means the rediscovery of silence, an experience that allows to listen to oneself and to understand other people and the surrounding world. Val Grande represents first of all a challenge to oneself. The sublime can be admired in the dark nights of Val Grande, with the stunning view of the starry vault of heaven. as well as artistic and historical information of the past centuries. 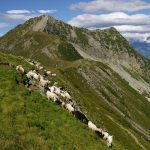 In Santa Maria Maggiore enjoy the hike “Sentiero Natura Buttogno-Valle del Basso”.